We love our fans… including their privacy. 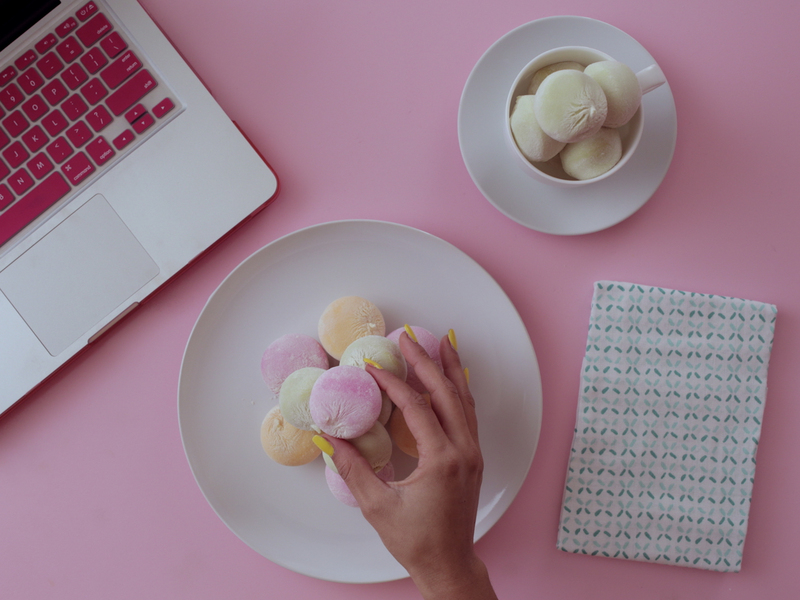 #PlayWithIt is our motto here at My/Mo Mochi Ice Cream — but not when it comes to our fans and their personal information. We at My/Mo respect your privacy, so we’ve decided to hit the pause button on our Facebook ads. Because your trust is important to us as pillowy mochi dough is to milky melty ice cream. But have no fear! We’ll still be playing with our Mochi Balls on our other social pages. Check us out on the ‘gram, YouTube and Twitter.